Black Tusk Studios, the current team heading up the Gears of War franchise, has changed the name of their studio to reflect their new project. 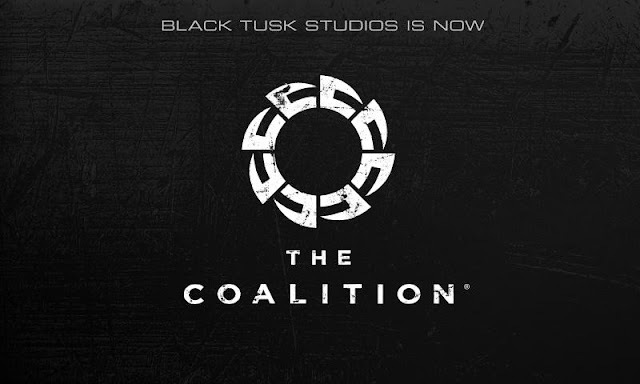 The Coalition will now be the name of the development team. A little on the head for the current developers of Gears of War, but Rod Ferguson explains the reason behind the switch. 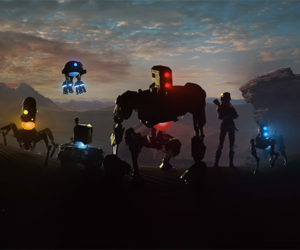 "Hi everyone - I'm Rod Fergusson, former studio head of Black Tusk Studios. Speaking of Gears of War, we're getting close to E3, where we will share more on what's next for Gears of War. Specifically, Gears fans should be sure to tune in to Xbox Daily: LIVE @ E3, on Monday June 15 at 4PM Pacific to see what we're working on."